Kris Jenner spilled some serious secrets on Thursday's Fashion Police's New York Fashion Week special! The Keeping Up With the Kardashians star joins co-hosts Giuliana Rancic, Brad Goreski and Melissa Rivers on the show, along with 2016 special co-host Margaret Cho and Empire actress Serayah, to talk about all of the celeb style at NYFW. But fashion isn't the only thing Kris is dishing about! On the show Kris gives the co-hosts the scoop on Kanye West's Yeezy Season 3 fashion show. All of the Kardashian-Jenner family members showed their support for Kanye by attending his fashion show at Madison Square Garden in NYC earlier this month and now Kris is revealing major behind-the-scenes details. "How did he pick who was going to wear what?" Melissa asks Kris in the video above. "Did he design each outfit for you specifically? And did he give you options? And what was going to happen if you said, 'I don't like it?'" "I don't think any of us would dare say we didn't like it if we went for a fitting," Kris says. "Even if like the fit wasn't right?" Giuliana asks. "No he makes sure the fit is right or that you know it's perfect," Kris explains. "I actually went in and did mine and got back in the car, I went in for the fitting, picked an outfit, got in the car, I was halfway back to my hotel and I got a call saying, 'He doesn't think it looks right, why don't you come on back?'" "Wait does he not understand that he lives in a matriarchy?" Melissa asks. "I let that one go," Kris says. 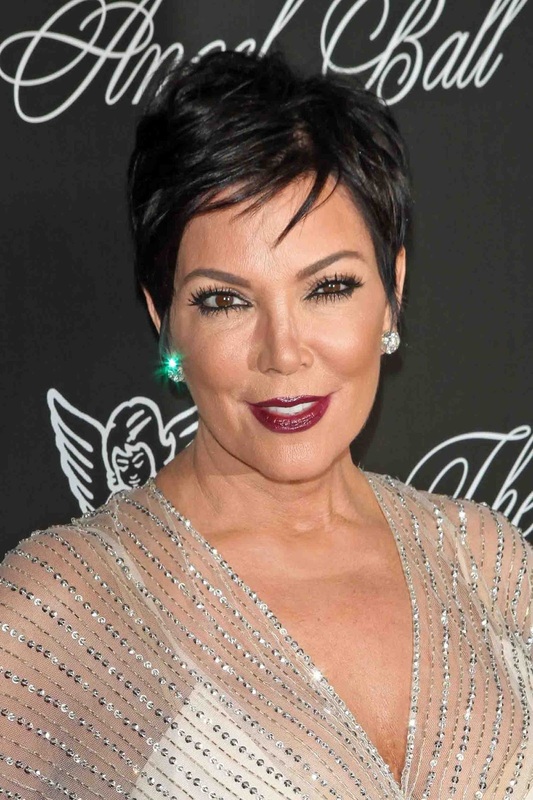 Also during the show, Kris revealed what she hates that Kim Kardashian does! To find out what else Kris had to say about her family and Lamar Odom's health, be sure to check out the Fashion Police New York Fashion Week. Plus check out the season 11 finale of Keeping Up With the Kardashians this Sunday at 9 p.m., only on E!